Dathena is the Universal Layer of Information Security that enables End-to-End Data Protection. 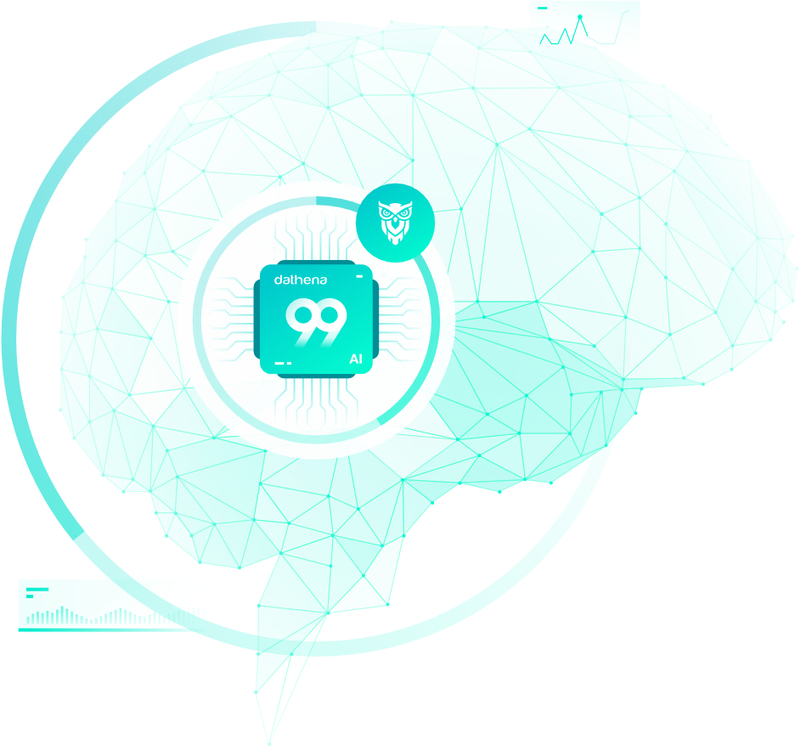 Developed by information risk management pioneers, Dathena intimately understands your data privacy and protection needs, and provides you with solutions powered by our in-house developed, revolutionary Artificial Intelligence technology - the Dathena 99 A.I. core engine. decrease in data security costs 15 countries and across industries like Financial Services, Healthcare, Defense, or Luxury. Despite the awareness generated by these high-profile, well publicized cases, most enterprises have not taken appropriate action, remaining unprepared for modern regulatory compliance and woefully vulnerable to damaging data attacks & leaks. Crucially, organizations lack visibility into their data assets: a leading research report reports that over 60% of organisations are unaware of the whereabouts of their most sensitive data. Essentially, enterprises don’t know what kind of sensitive information they possess, where it is located and who has access to it.